Posted on February 11, 2019 | 1279 views | Topic : Featured Articles, Latest News, News & Articles, Property News. Since 2016, there has been great concern of oversupply of retail space and failed shopping centres in Malaysia. In the United States and China, many of these deteriorated retail complexes (or commonly known as dead malls) remain empty for a long period of time. In Malaysia, we do find a few of them scattered in Kuala Lumpur, Selangor, Penang and Johor Bahru. Pandan Safari in Kuala Lumpur one such example which has failed to re-open despite being acquired by new owners several years ago. Currently Bukit Mertajam in Penang has the record of highest number of failed centres in Malaysia. In this affluent town, there are six abandoned shopping centres over the last 20 years. They include Plaza Utama, Asas Plaza, City Parade, Asas Parade, Taikar Plaza (recently demolished) and Perda City Mall. In Johor Bahru, Lot One located near the causeway remains abandoned for more than 15 years. Pacific Mall resuscitation efforts were also less fruitful although it was acquired by a new owner recently. Many of these failed shopping centres will face an uphill task to be revived. 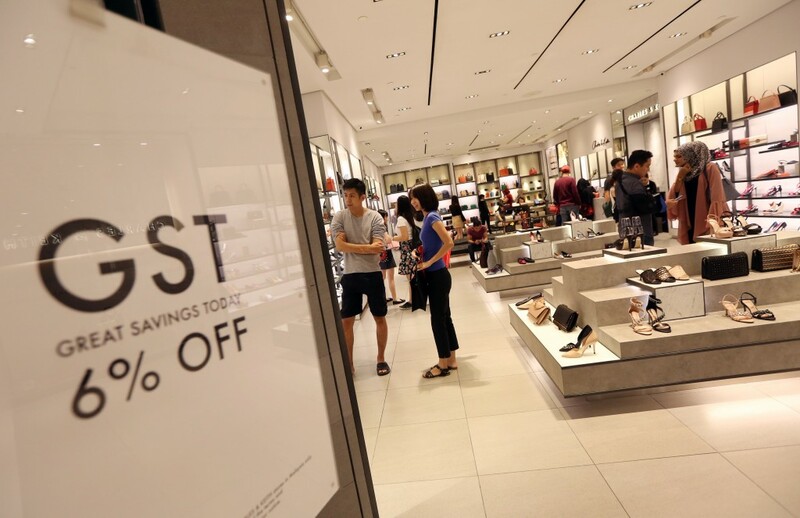 Their challenge is not due to the weak retail market and oversupply of retail space but the main hurdle is that many of them are owned by multiple owners- from 30 to 500 property purchasers. By now, some owners are dead, while other migrated overseas with some cannot be contacted and many have been taken over by the financiers. However, several shopping centres in the Klang Valley manage to find a new lease of life when they took in non-retail tenants. Galleria for example in Jalan Pahang was abandoned for many years since the last Asian financial and economic crisis in 1998. Many attempts were made to revive this shopping centre with majestic architecture but failed. It is now occupied by a Buddhist group. Plaza Prima in Old Klang Road is now mainly occupied by offices after failing to secure enough retail tenants almost two decades ago while Sooka in KL Sentral was closed in 2017 and re-opened in 2018 as a medical specialist centre. This is also the case for some parts of the retail space in Selayang Capital which was converted into a hotel and function hall. Meanwhile Gem-In Mall in Cyberjaya leased their retail lots to non-retail tenants such as offices, showrooms and property galleries. In other parts of Malaysia, similar examples can be found such as the former AEON Big building in Seremban has been converted into government office. Menara Landmark in Johor Bahru, which was converted from a shopping centre into a medical centre. Despite this, it is not an ideal solution to convert redundant retail space into non-retail uses as the value of the commercial space will drop drastically after the conversion. Nevertheless, it is still the most practical solution rather than remaining it vacant for years. When an old shopping centre failing to find a new life, the best solution is to go into redevelopment. Tear down the shopping centre, rebuilt into a mixed-use development with residential and other commercial components. There are many examples of redevelopment around the world where decrepit malls were torn down and re-built into other types of real estate developments (for mixed-use development, office, hotel, government department, hospital, etc.). They may even have some retail shops on the lower level(s). 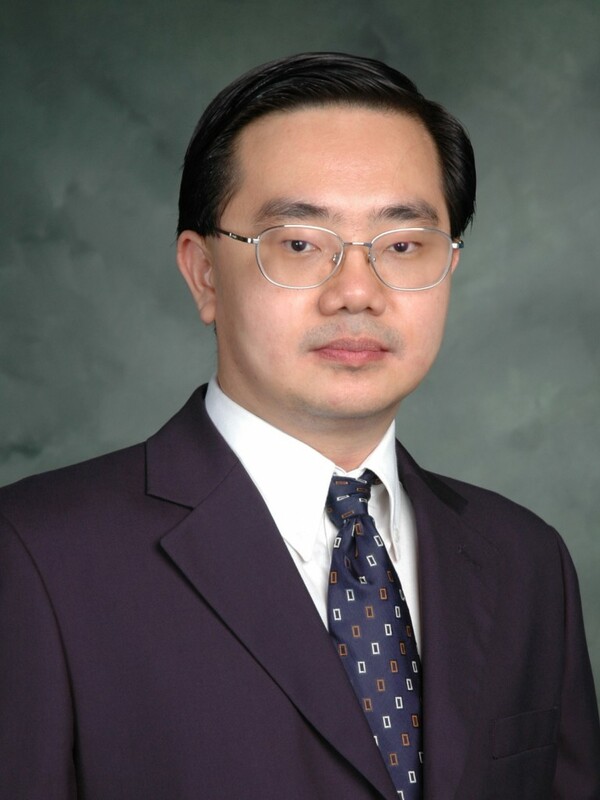 Mr. Tan Hai Hsin is the managing director of Henry Butcher Retail. You may contact him at tanhaihsin@yahoo.com.